James is a sales and commercial leader, with over 10 year’s experience at organisations such as Attenda, Ensono and Rackspace. James is well versed in helping organisations understand the opportunity of moving to public cloud, articulating the business benefits of using new and disruptive technologies. James is currently Head of Public Cloud Sales at Rackspace, responsible for revenue growth in the managed public cloud practice. 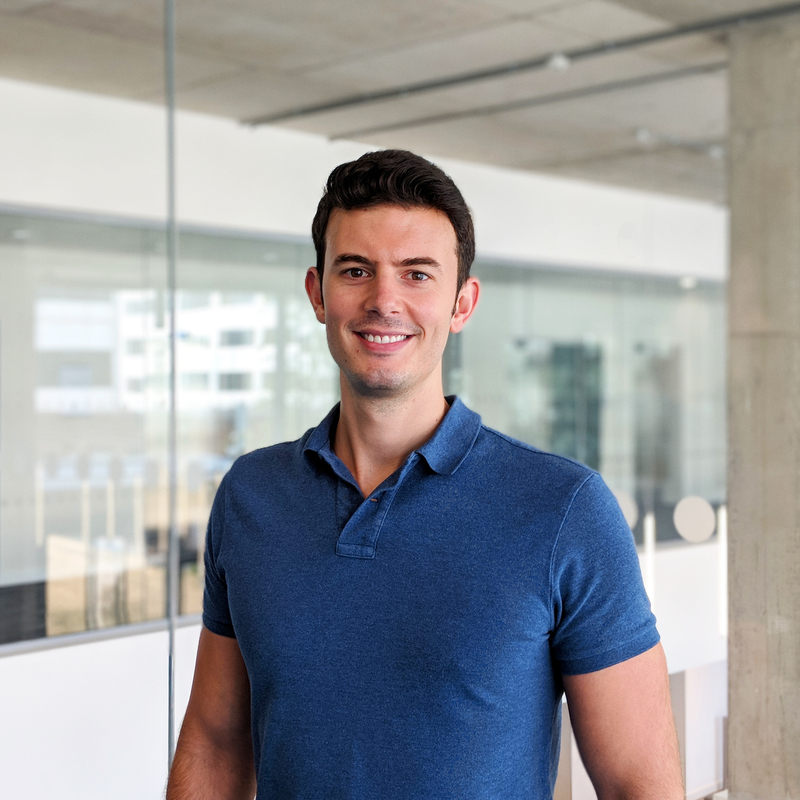 James is most interested in meeting new organisations, understanding the opportunities and challenges they face today and witnessing the positive changes that occur through the use of public cloud.